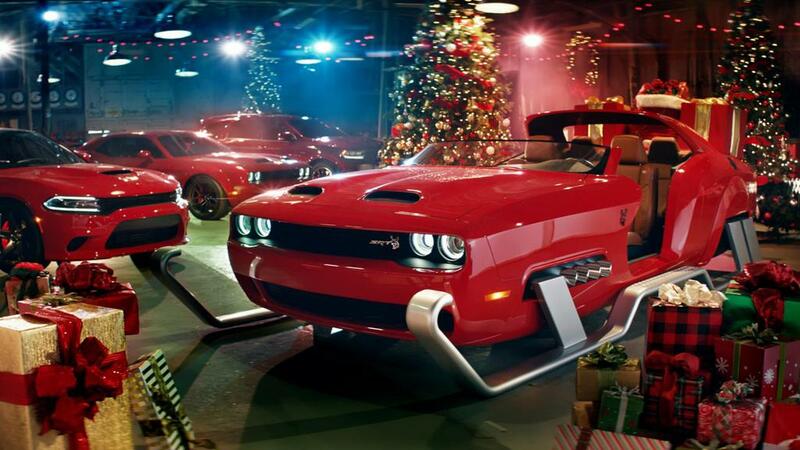 Santa's Got A Brand New Sleigh - And It's A Dodge Hellcat! Santa’s Got A Brand New Sleigh – And It’s A Dodge Hellcat! 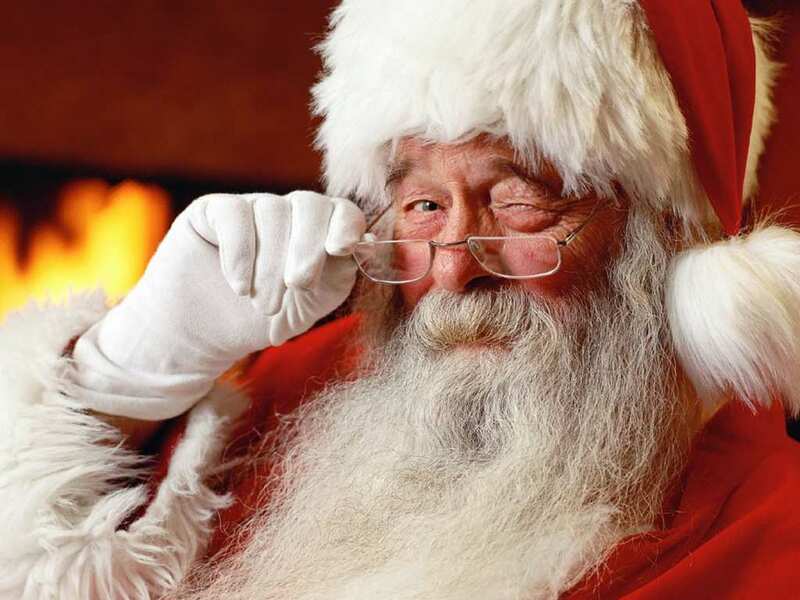 Christmas is a magical time of year, where people come together to celebrate all the good things about family, cold-weather, and the giving of gifts! Well, unless you’re lucky enough to have Santa deliver them to you – in a Dodge Hellcat, that is! It looks like Santa decided to trade in the old 9-reindeer, classic model sleigh for something a little edgier this winter. Christmas is a time of giving and it looks like Dodge was adamant about him getting around the world a little quicker than usual. The Dodge Hellcat is essentially a Challenger at its core but has undergone the Redeye Upgrade. The Redeye upgrade has been specifically designed to make the regular Challenger something more in the lines of a high-speed drag racer – a lot like the Demon, it’s slightly more costly brother. However, that doesn’t mean that the Redeye is anything to shy away from. It sports a seriously powerful 800bhp with an increased supercharger adding an extra 80bhp when you need it most – meaning that Santa will probably have to hold onto the sleigh after takeoff. The Dodge Challenger Hellcat Redeye upgrade (as if that isn’t a mouthful) will leave your jaw hanging (so don’t worry about the mouthful of words for a name). This car is a serious pedal-to-the-medal machine that has been designed to eat up roads like Pac-man in easy mode. One feature that we love about this model is the added Power and After Chill system which helps to cool down your engine after some prolonged high-speed action. This ensures a better performing car when you need it most and longer lasting engine components. We all expect Santa to bring us our presents on time every Christmas, so it’s nice to see that the people down at Dodge were able to do something nice for him as well. Thanks Dodge!